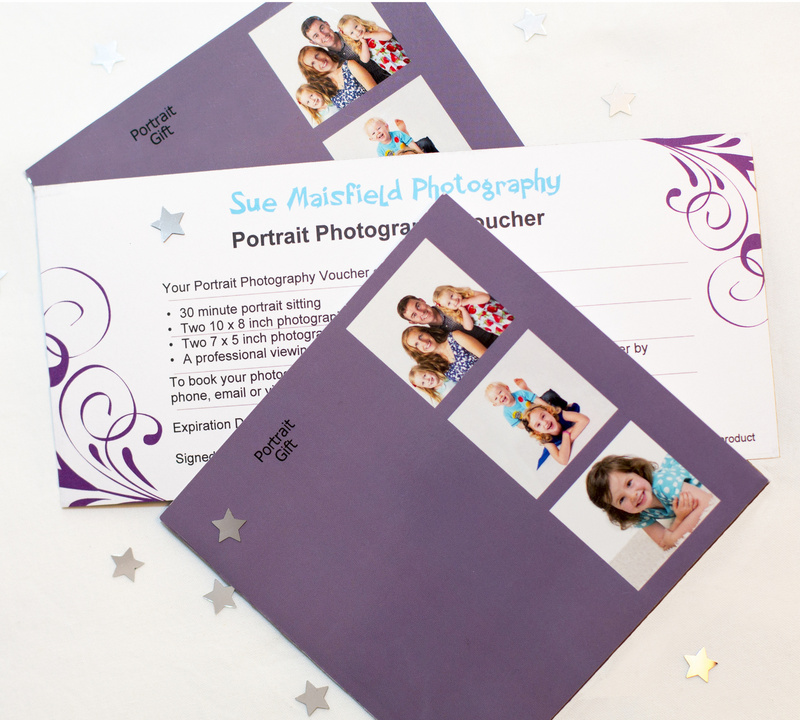 For that celebratory occasion such as a birthday, anniversary, baby shower, christening, Mothers/Fathers Day or Christmas, why not consider a gift voucher for that very special gift. Either buy a voucher with a monetary value of your choosing, to be used against items on the current price list, or contact me to see if there is any current offer, which can be purchased in voucher form. Gift vouchers once bought will need to be used within a 12 month period.